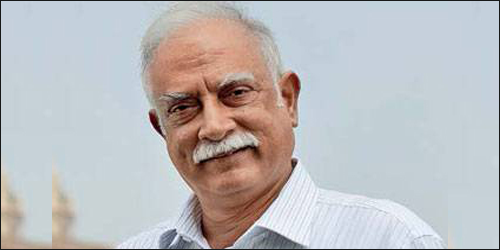 Ashok Gajapathi Raju is the younger son of the last Maharaja of the princely state of Vizianagaram, Highness Pusapati Vijayarama Gajapathi Raju. 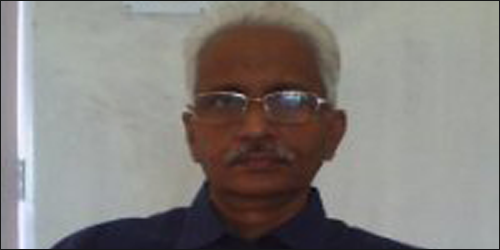 Dr. K V L Raju is a passionate teacher, committed researcher, successful administrator and an appreciable academician. Best Thesis award from Andhra University was conferred on him for his outstanding thesis work done for the award of his Ph.D. He visited various Industries, Attended conferences in India and Abroad. Dr. ISKA BHASKAR REDDY is an eminent Professor, experienced educator, instructor, good counselor, guide and voracious hard worker. 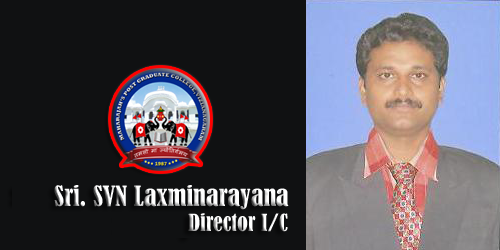 He has done his Ph.D. in Biochemistry from Andhra University in the year 1994. He has 35 years’ experience in teaching as well research. He guided 8 Ph.D. and 2 M.Phil students. 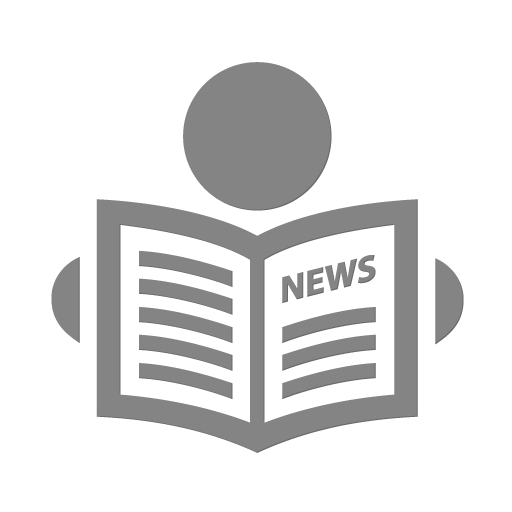 He has published 33 research papers in various National and International Journals. To produce Knowledgeable and technically skilled healthy personnel with a sense of responsibility and global Competence. To produce high quality To produce high quality Post Graduates in Science, Humanities, Management and Technology with a sound theoretical and practical knowledge and civic responsibility, who can contribute effectively to the progress of the country and society in the years to come through their chosen profession. To establish and develop research and extension activity in science, humanities and professional courses. The great contribution of the Pusapati family to the growth and enhancement of the educational culture in Vizianagaram is well known phenomenon. The MANSAS organization which has brought fourth many an educational institution for the intellectual growth of the society being ably run by two stalwart sons of his great visionary Raja Saheb Dr.PVG Raju. The leader of his sons is Dr. P.Anand Gajapathi Raju, Chairman of MANSAS, who is a multifaceted man with exceptional qualities as a person as well as scholar. He is the man of intellectual integrity and humanism. He aspired to have clean politics to develop the nation a supreme power, both economically and socially. He confides that roots for cherishing this lies in education. With a great vision of this he took the active role in politics and won 1983 elections and adorned ministry of Education and Health. During his tenure he tried his best to bring the education to the door step of the deserving people irrespective of economical and social positions by abolishing the capitation fee system in education. Further, he won the election in 1985 and 1991 as a Member of Parliament from Bobbili Constituency and brought the glory to the membership by his acumen imbued with political ideology. After the demise of his father ,he has taken the reigns of MANSAS as a Chairman and been flowering it an epicenter of education by introducing engineering education and other professional courses under Trust and endeavoring to fulfill his father wishes. Culmination for his services to the cause of education has come in the way of conferment of Honorary Doctorate from Inter American University of Humanistic Studies, Florida, USA. He has been awarded with another Doctorate in Economics from Andhra University in 2009 towards the recognition of his contribution and works on economic policies in society. He grew up to be a prince among democratic socialists and a democratic socialist among the princes. He was the first Indian ruler who pleaded that all estates should be abolished even without paying any compensation to their holders. That was Pusapati Vijayrama Gajapati Raju, the last crown prince of Vizianagaram, popularly known as PVG and reverentially called "Raja Saheb". As a true socialist, he proved that example was better than precept by leading the Inam Satyagraha at Karivena village in Kurnool in 1954 and participating in shramdaan for digging an agriculture canal at Annamarajupeta of Srungavarapukota during 1949-50. He was imprisoned for 40 days for participation in that agitation. He was also arrested in December 1955 for leading a protest demonstration on behalf of the displaced persons of the Nandikonda(Nagarjuna Sagar) project, when Prime Minister Jawaharlal Nehru came to lay the foundation stone for that project at Mahanandi. Along with Rammanohar Lohia, he was arrested and imprisoned for 45 days in the Purnia district jail in Bihar for leading a no-tax campaign of the farmers of Bihar. Born on May 2, 1924, at the Phool Baugh Palace, Vizianagaram, PVG was the eldest son of Maharaja Alak Narayana Gajapati and Maharani Vidyavati Devi. He was coached by pundits attached to the royal court and an English tutor, Bardswell, before he joined the St. Aloysius Convent School in Visakhapatnam in 1933. He studied at the Central College, Bangalore, between 1940-42, and in 1942, he joined the Presidency College, Madras. Apart from having a bright academic career, he distinguished himself in sports, especially tennis and cricket. As a student of the Presidency College, he played cricket under the captaincy of the well-known cricketer C.K. Haridas. He promoted promising cricket players by sponsoring them. He also served as the president of the Andhra Cricket Association for a number of years. At the time of his accession to the Vizianagaram throne in August 1945, the annual income of the estate was estimated at around Rs.30 lakh. However, well before the idea of estates abolition gained momentum, he championed the cause. He was deeply influenced by Mohan Kumaramangalam, Jayaprakash Narayan and Lohia. PVG's popularity among the people can be gauged from the fact that he had won all the four elections to the Lok Sabha and five to the AP Legislative Assembly in which he contested from 1952 onwards. The electorate whether of Vizianagaram, Bobbili, Bheemunipatnam or Visakhapatnam had attached little importance to the political party represented by PVG. In 1952, he was elected to the Legislative Assembly as a Socialist candidate from Vizinagaram constituency and in 1955 as a Praja Socialist nominee from the same constituency. In 1957, he was elected to Lok Sabha from Visakhapatnam as an Independent candidate. However, in the same year, he was elected to the Assembly from the Bheemunipatnam constituency in a by-election, as a Congress candidate, which he successfully retained in the 1962 and 1967 elections also. 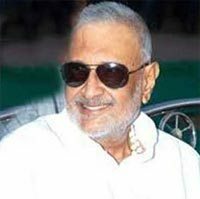 In 1971, he was elected to the Lok Sabha as an Independent candidate from the Visakhapatnam constituency and in 1977, he represented the Bobbili Parliamentary constituency as a Congress candidate. He survived a near fatal accident in May 1964. The car in which he was travelling to the Bhakra Nangal dam overturned and he sustained a severe head injury. The people in and around Vizianagaram prayed at the temples, mosques and churches for the recovery of their Maharaja. He made an immense contribution to the fields of education, research and religion by donating large extents of his estate to educational institutions and temples. He was the hereditary trustee of the Simhachalam temple and over 100 other temples in his former estate. He purchased the Korukonda Palace and the 1000 acres of land surrounding it, from his uncle for Rs.5.5 lakh and donated it to the Central Government for establishment of the Sainik School. In his doctoral thesis on "Tradition and modernity: A study of PVG Raju and his family in state and local politics", Karanam Narayana Rao describes PVG as `A true socialist and a commoner prince, who had surrendered his estate on the advice of Jayaprakash Narayan, without seeking any compensation'. PVG founded the "Maharaja Alak Narayan Society of Arts and Science"(MANSAS) in 1958, in memory of his father, for the promotion of education. He donated almost all his properties to the trust. 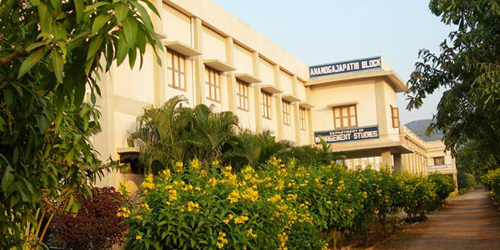 He had also donated liberally to Andhra University of which he served as Pro-Chancellor for some years. The noble deeds of the Maharaja, who gifted almost all his wealth for the cause of public welfare, will continue to inspire the people for generations to come. The statue of this democratic socialist king stands majestically on Beach Road. 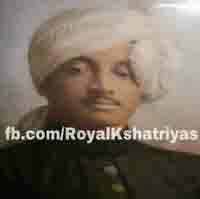 Maharaja Sahib Pusapati Sir ALAKA NARAYANA GAJAPATI Raju Manea Sultan Bahadur, 14th Zamindar of Vizianagram 1922/1937, born 26th August 1902, he succeeded to the gadi on 11th September 1922 and was installed on 22nd September 1922; married, Maharani Vidya Wati Devi, a daughter of Raja Bijay Sen of Keonthal, and had issue. He died 25th October 1937.